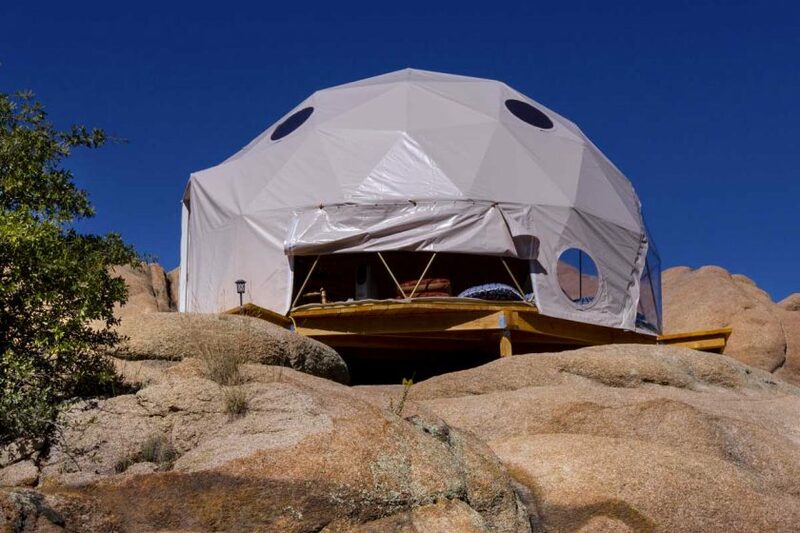 Pacific Domes or Oregon erected a large 44ft Geodesic Dome Shelter at the Star Knowledge Conference hosted at Stewart Mineral Springs in Weed, California. 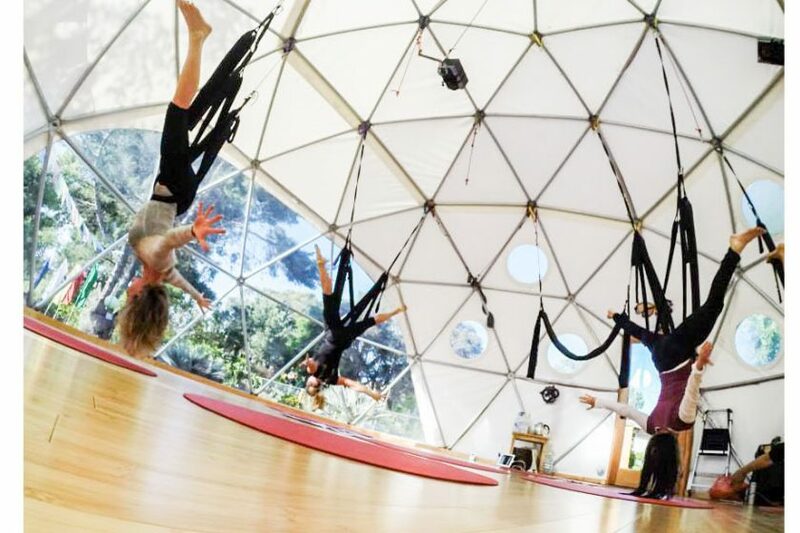 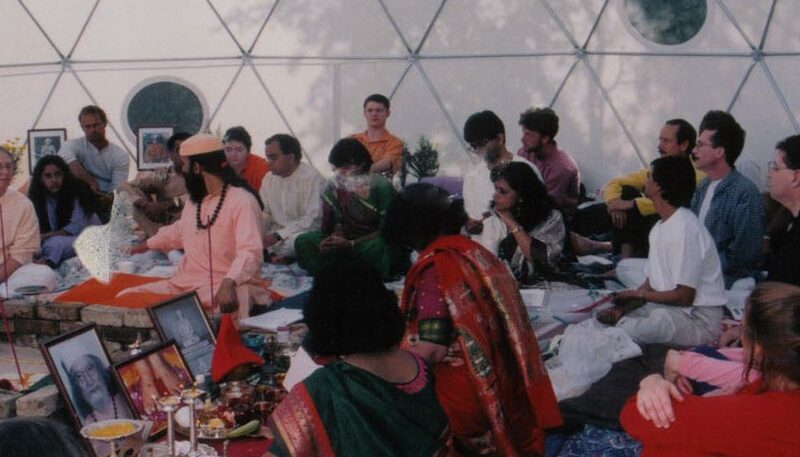 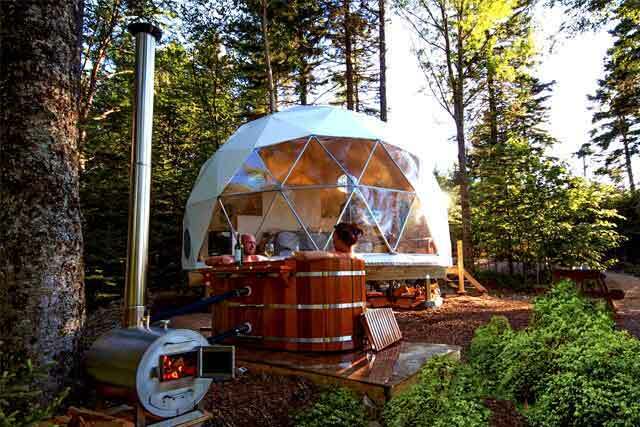 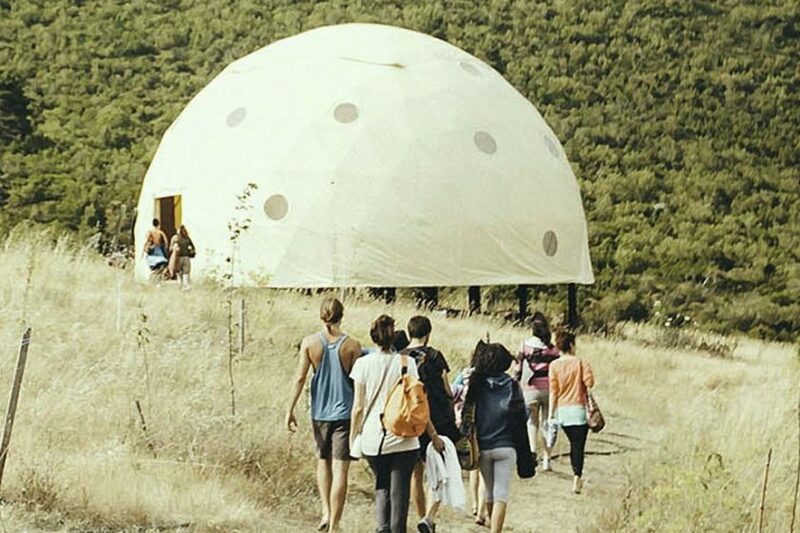 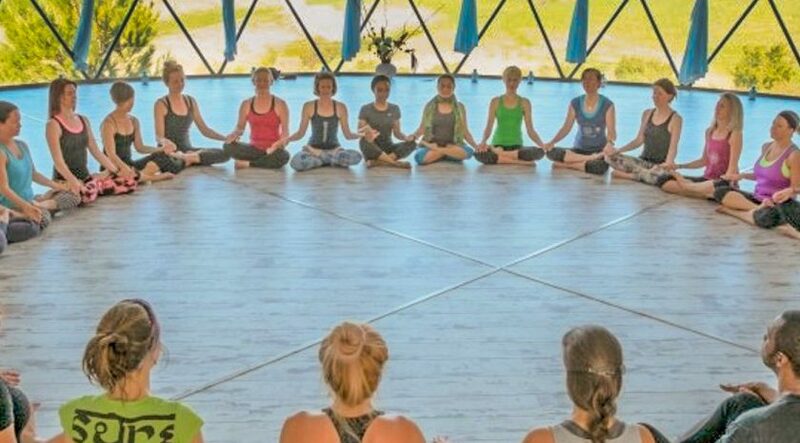 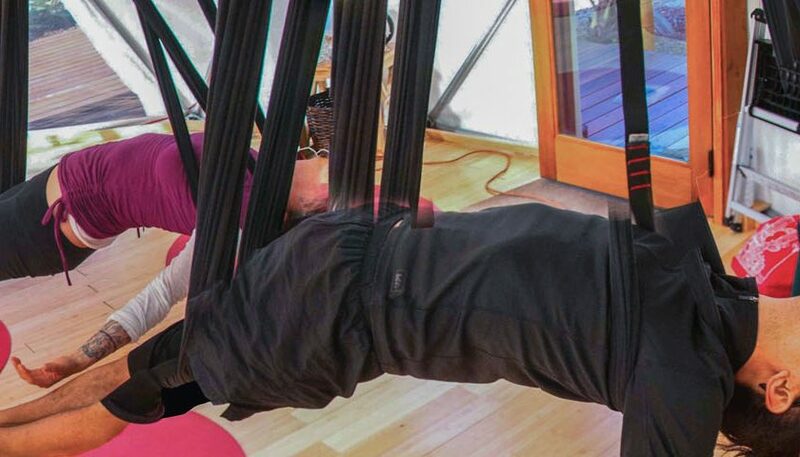 This Studio Dome hosted meditation workshops, ceremonies, speakers and sound healing music for a lively three day event. 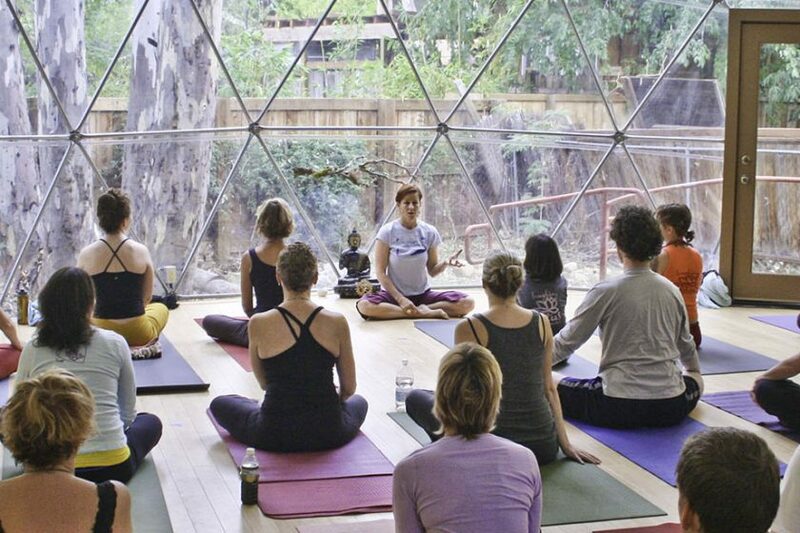 Domed Meditation Tents provide an inspirational space for such inspirational work!